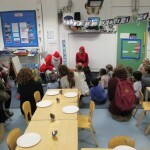 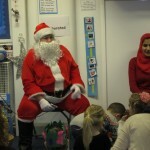 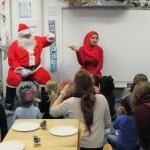 Father Christmas visits St. Werburgh’s Park Nursery School! 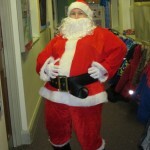 Guess who came to visit us this week? 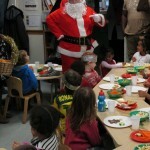 Father Christmas! 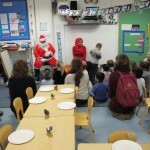 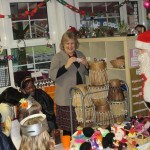 Happy Christmas from St. Werburgh’s Park Nursery School!